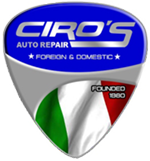 Ciro's Auto Repair was established in 1980 and has expanded over the years to not only offer mechanical service but glass, auto body work and auto sales. Ciro Mitrano started in the auto repair industry at the young age of 13 in Gaeta Italy. He continued his passion when he immigrated to the Boston area in 1966 working as a simple auto mechanic. In 1980, Ciro became a business owner and purchased Lloyd's Gas Station on 105 Broadway in Everett. He renamed it "Ciro's Foreign Car Repair," later known simply as Ciro's Auto Repair. Over the years, Ciro had great demand from customers that needed to have auto body work as well as mechanical repairs so he expanded into auto body repair. In 1992, he built a 10,000 sq ft addition to the current building for the sole purpose of auto body repairs as well as adding a used car lot at the location. In 1989, Ciro added auto glass replacement to his list of repair options by taking ownership of City Wide Auto Glass already located in his building thereby creating a one stop automotive repair facility! 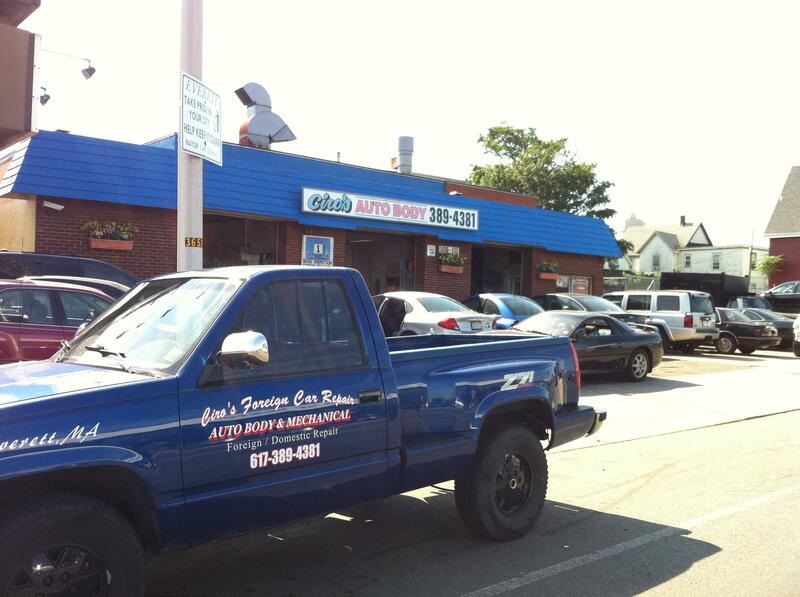 Ciro's Auto Repair will work on all makes and models, foreign and domestic. From oil changes to dent removal, auto body, windshield replacement, tires, brakes, suspension, exhaust, and daily maintenance we reliably repair your vehicle bumper to bumper. 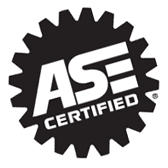 We have ASE certified mechanics and are on most insurance company referral lists, as well we work with all insurance companies and out of pocket repairs providing the best results for your vehicle.